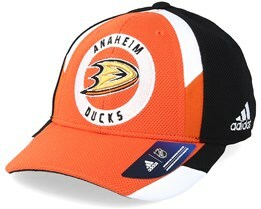 From the West Coast - the Anaheim Ducks. 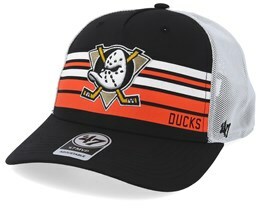 A truly classic team with many stylish caps. 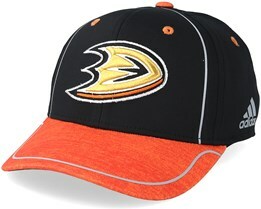 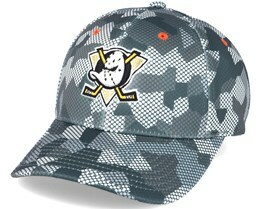 An Anaheim Ducks cap can be found in their colors: black, orange and white. 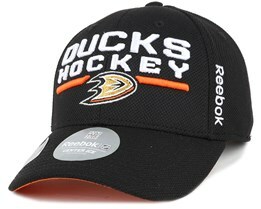 There are of course the different types of cap: snapback and flexfit. 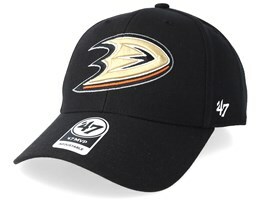 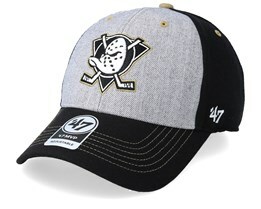 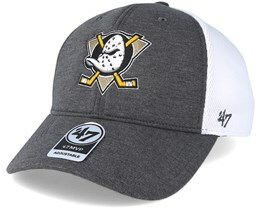 Buy your next Anaheim Ducks cap securely from Hatstore. Fast shipping from our warehouse. 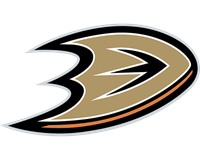 Anaheim Ducks started in 1993, but under the name of the Anaheim Mighty Ducks. 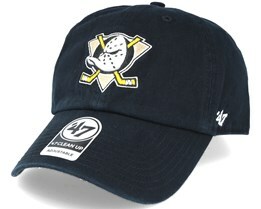 Even then they had shirts and logos that were true classics. 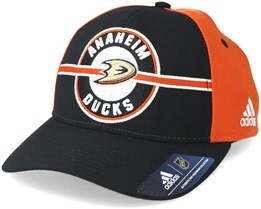 However, they no longer play in those colors and logos. 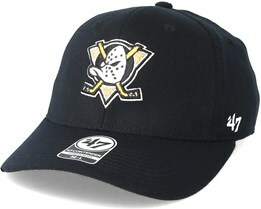 Something that many people miss. 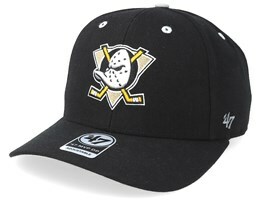 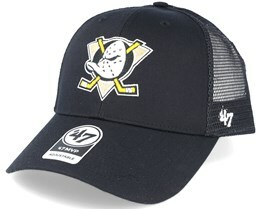 The classic Mighty Ducks logo achieved cult status and looked great on a cap. 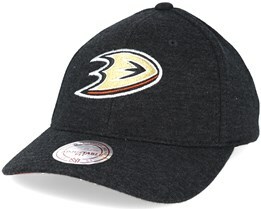 Anaheim Ducks snapback caps were at that time very popular. The color combination of the logo was stylish and innovative and became very popular.